Learn herbal medicine while learning how to heal yourself from your own condition(s) through project based learning with a small group over six months. Fun is a big big part of the strategy! 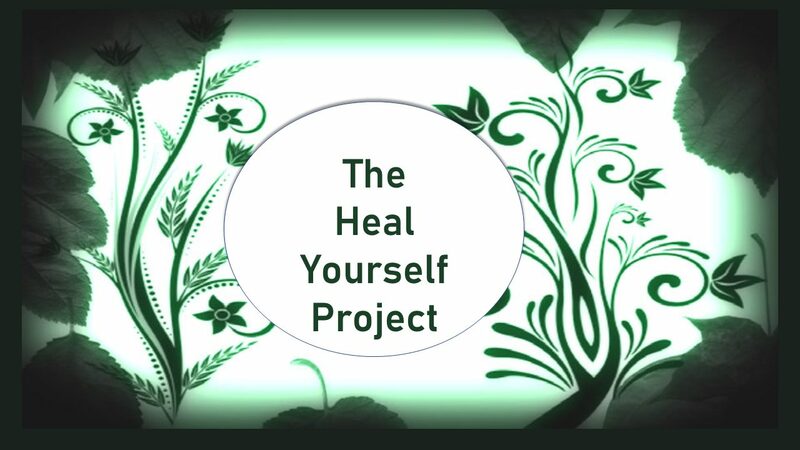 Visit The Heal Yourself Project for more information.